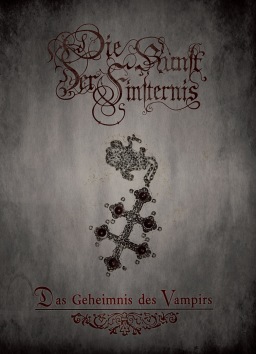 The complete, unedited version of Das Geheimnis des Vampirs has yet again awakened from its crypt to haunt the night. 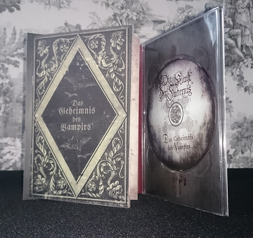 Seven bonechilling, macabre hymns with a truly ancient, vampyric vibe finally available on A5 digipak CD, including a 16 page booklet. Released through Lamech Records (Europe) and Canonical Hours (USA).